Our work for Born Free came about via a relationship with agency PMW when they were looking for West Sussex video production. They were planning a fundraiser / awareness building event for the charity and initially wanted to create an animation to project on the wall at the event and then subsequently wanted to have the night itself filmed as well. The event was to be called Beyond the Bars which focuses on the life after captivity for animals around the world. Our initial work was to create an animated version of the PMW-created ‘bar’ graphic which featured 7 coloured bars, each containing an animal at the base of a bar. We wanted to see each of the represented animals appear via a video clip at the top of a bar and then a silhouetted graphic of them to appear in the central column and then walk (or swim) to their respective place. The animation needed to fit exactly to the shape of the wall at the event venue – made slightly challenging by its curved top half. This animation was then backed to a bespoke audio track featuring spot effects and animal noises. The animation itself had pride of place on the night, opening the evening dinner and speeches section of the night. After that, it continued to play on a loop throughout the night with the animals doing random character animations, always giving the attendees something to watch. For the video production side of the event, we were on hand during the night, with two Blackmagic cameras, a GoPro set for timelapse shooting of the night and a Canon C300 to cover a wide angle. 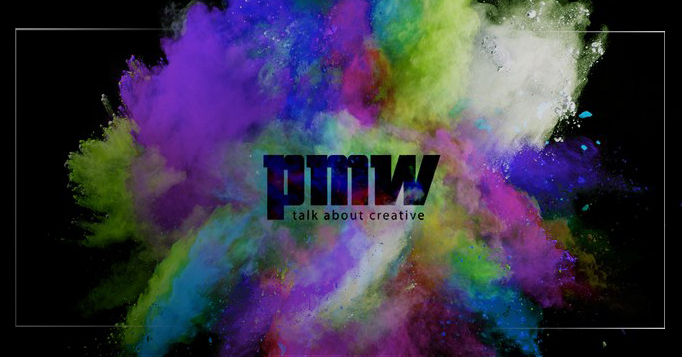 It was great working with the PMW team – prior to the event, they knew exactly what they wanted and helped support us to create what we needed to provide for the event and then they ‘plussed’ it for us with the addition of the sound effects. During the night, we know what was happening and where we needed to be at all times, ensuring complete coverage and no panics on the night. For a live event coverage quote please email us on [email protected] or Contact Us and we will then get back to you to discuss the project in more depth.